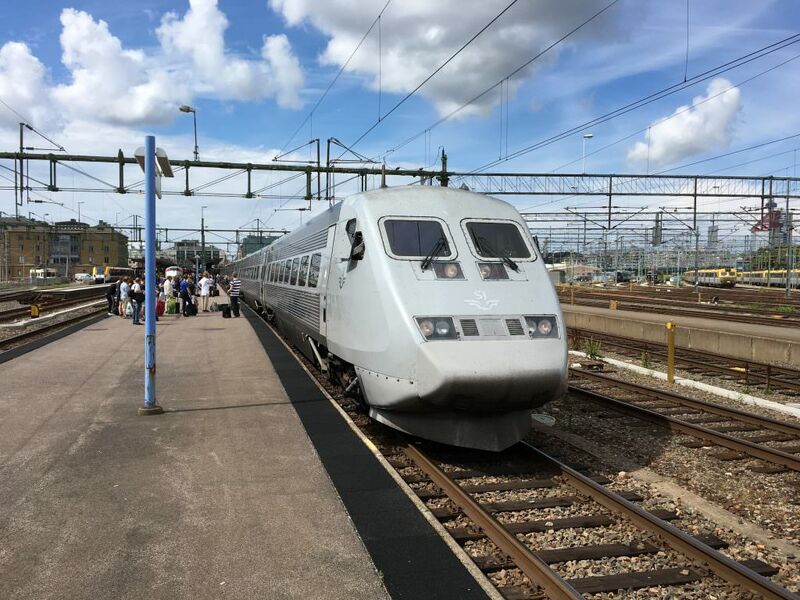 Sweden’s state-owned rail operator, SJ, has established a new Norwegian subsidiary as it looks to pursue rail operating contracts over the border. Berit Kjøll, former executive vice president of Huawei Norway and CEO of Flytoget, has been appointed as the chairman of SJ Norge AS. SJ already operates a number of services in Norway, includes Oslo-Kongsvinger-Karlstad-Stockholm, Halden-Gothenburg and Narvik-Stockholm. SJ said its new venture was a natural step for the organisation.